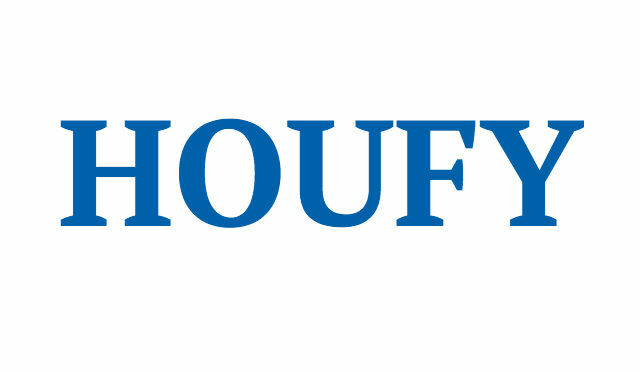 To follow Leonardo Silva, please log in to Houfy or create an account. Private Pool Home NEAR to Disney!!! Our luxurious home is what is needed after a long day of walking. Less than 20 minutes to Disney!!! Lake Berkley is a beautifully maintained resort just minutes from the excitement of all Orlando attractions and theme parks such as Disney World, Universal Studios and Sea World. Club house with fitness center, floodlit tennis courts, heated community pool, hot tub, children splash area. Natural spring fed lake, small sandy beach area, fishing dock, boardwalk, nature trail, volley ball court. Hi I'm Leonardo, I'm married with my beautiful wife Renata. We have 2 kids, Eduardo and Luna. We are from Sao Paulo, Brazil but with american soul. I'm a soccer fan, no I'm crazy for Corinthians (the best Brazilian team) and Lakers (Gold and Purple!!!). I believe 100% on Disney magic (and business) so we bought this house to give you a chance to "FEEL AT HOME WHEN YOU ARE AWAY".